Congrats! 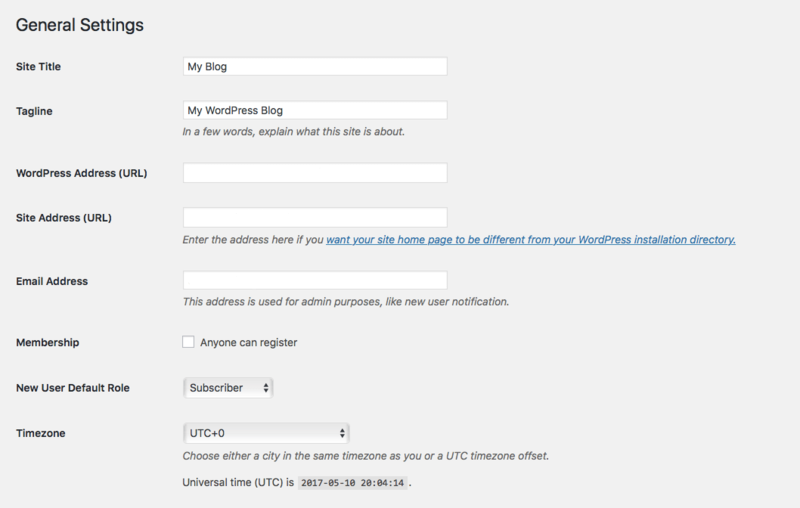 If you have successfully installed WordPress then you have officially started your blog! But what happens next? Well, there are a couple of items that need to be addressed before you really get into “blogging”. 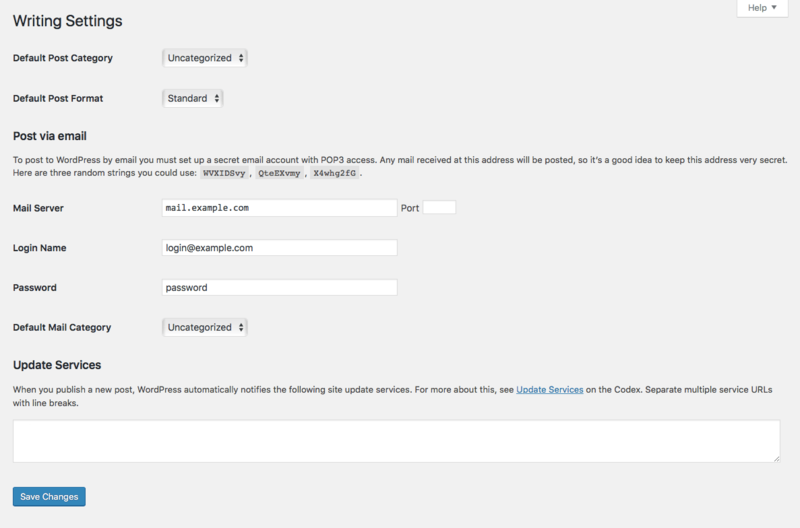 The first item on the list is to set up WordPress general settings. 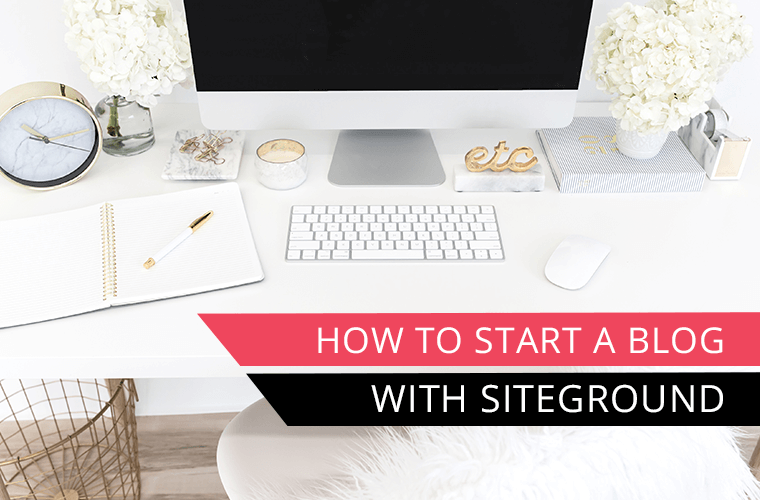 If you haven’t started your blog yet then check out my post on how to start a blog with SiteGround. 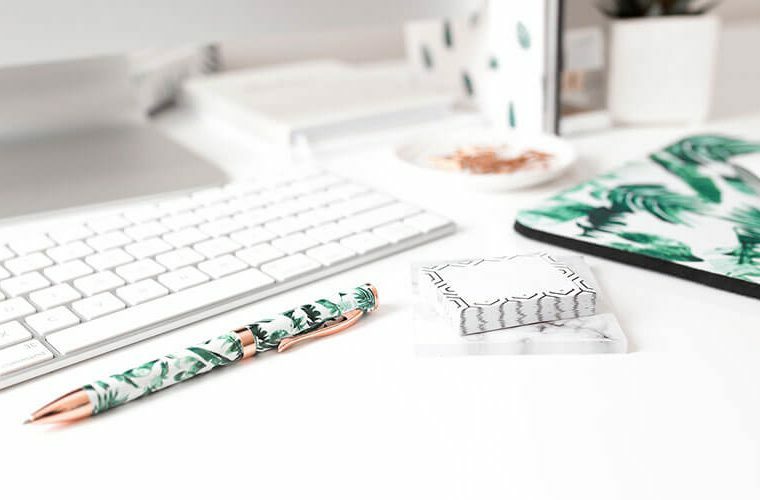 Siteground is a great hosting and affordable option for your blog. 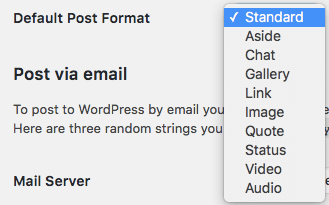 Once you log into your WordPress dashboard you will go to the left hand menu and click on settings and then choose general from the submenu. When going through these general settings many of the options can be left at the default setting. I will emphasize the items that I think should be adjusted at this time. What is a Site Title and Tagline and why is it important? The site title is a foundational element for coding purposes and is considered the <title> html tag of your website. It is a form of “meta” data that provides information, but does not necessarily appear on the page. The site title and tagline helps with indexing your site and letting search engines know what it is about. The site title will appear at the top of your browser or will show in the search engine results. For your tagline it is recommended to include any top keywords that you want associated with your website. In my case I chose blogging tips + WordPress tutorials because that is the foundational content of my blog. Next, you will want to make sure you have the right timezone set. 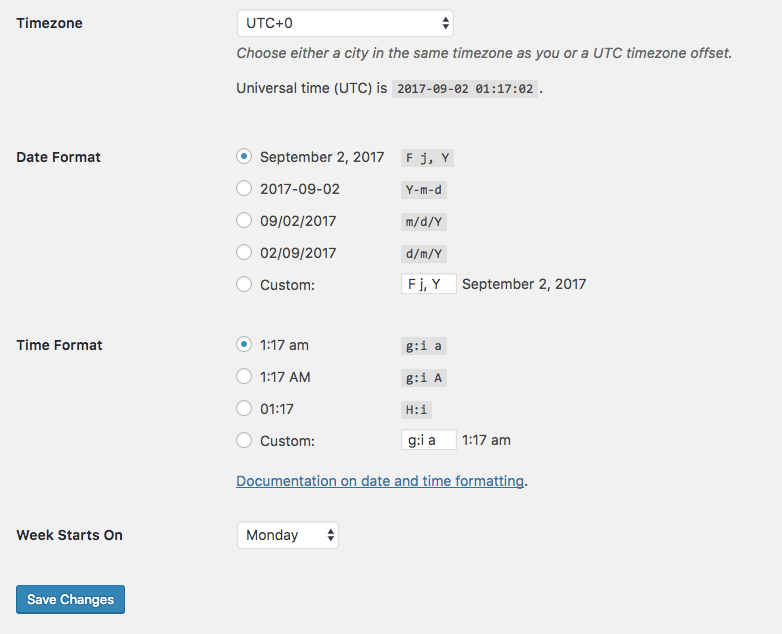 You can also set the date format, time format and what day of the week should start the week. Make sure you always click the Save Changes button when making any adjustments to your settings. Next, under the Settings menu click on writing. Initially, none of the default settings need to be changed. See below for an explanation of each of the writing setting options. Default Post Category: When you go to write a post for your blog, the category indicated here would be the category that is selected by default. 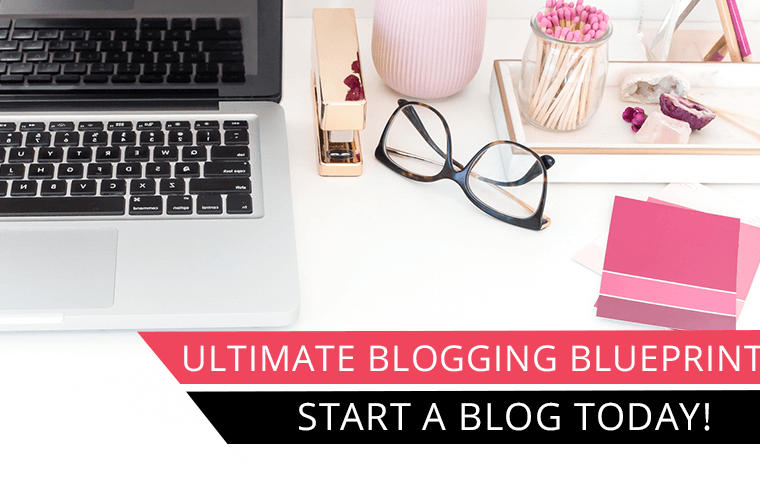 Once you start writing content for your blog then this might be a setting you will want to adjust later to set the main category for your blog as default to help save you time. Default Post Format: WordPress offers a number of different post format types. Generally the standard format is used, but depending on the subject matter of your blog you may prefer a different post format. Post Via Email: WordPress has the capability and allows you to create posts via email. I do not recommend this method, because anything sent to this email address will be published to your blog. In the reading section you can specify how many posts to display at a time on the blog page before someone has to click next. You can also specify whether you want the full text or just a summary to be displayed. Make sure you leave search engine visibility unchecked to allow search engines to index your site so it can be found in search results. The discussion settings deal with how you want your comments handled. 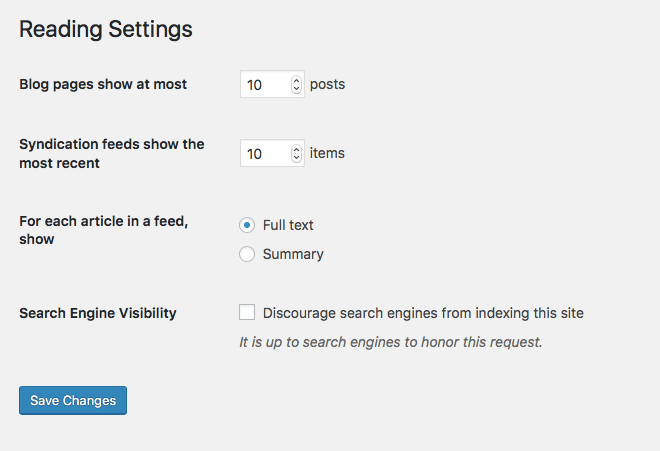 Initially you can leave these settings at default and come back to it once you have your site up and running. 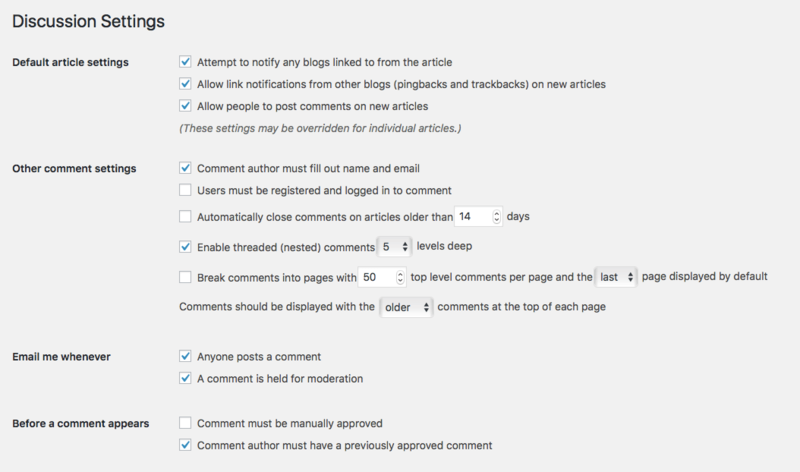 Comment Moderation: WordPress allows you to hold comments that contain any links. This is a nice feature to help control comment spam. Generally spam comments contain links. Comment Blacklist: You have the ability to single out any specific and vulgar words that if a comment contains the word it will automatically be put in the trash. Avatar: An Avatar is an image that can be displayed when you comment on another blog. You have the ability to determine if you want an avatar displayed, the rating and the default avatar icon. 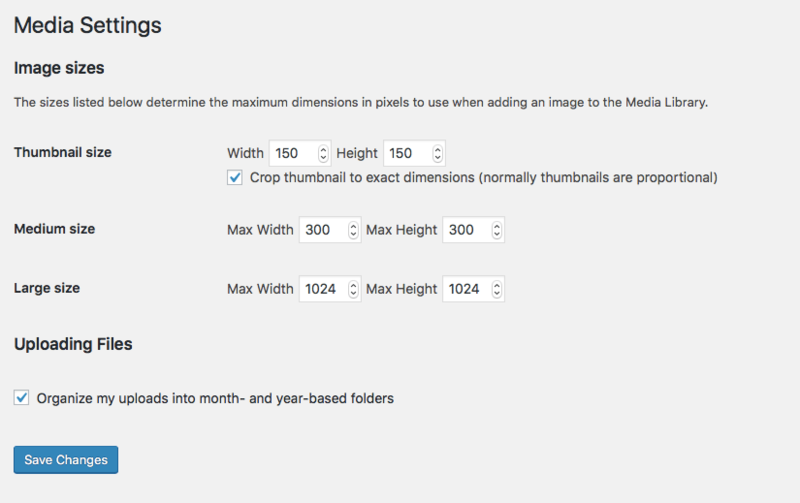 Under the media settings you can determine the default image size dimensions for the thumbnail, medium and large size of an image. Also, when uploading an image you can choose to have your image files organized into month and year based folders. What is a permalink and why is it important for your website? 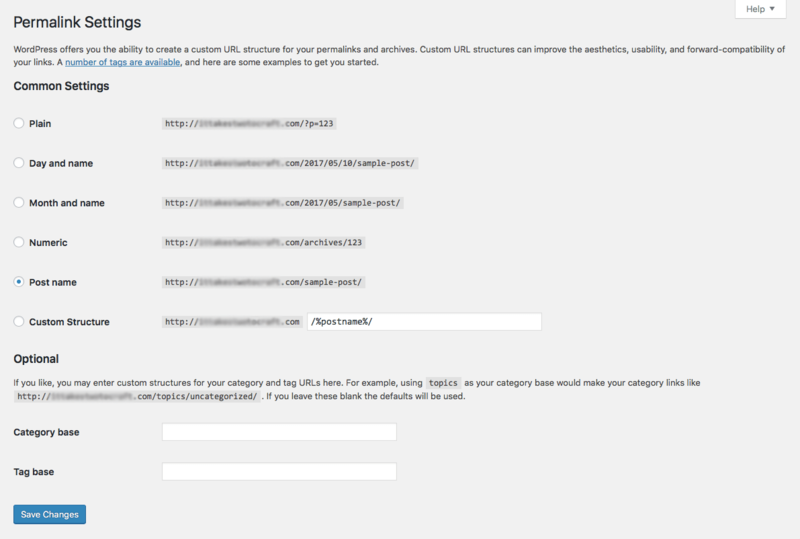 The permalink is how you want your URL to be displayed after the main domain name. I recommend choosing to display your permalink by post name. This helps to keep the URL clean and keyword focused, which is important to help your website get found in search results. 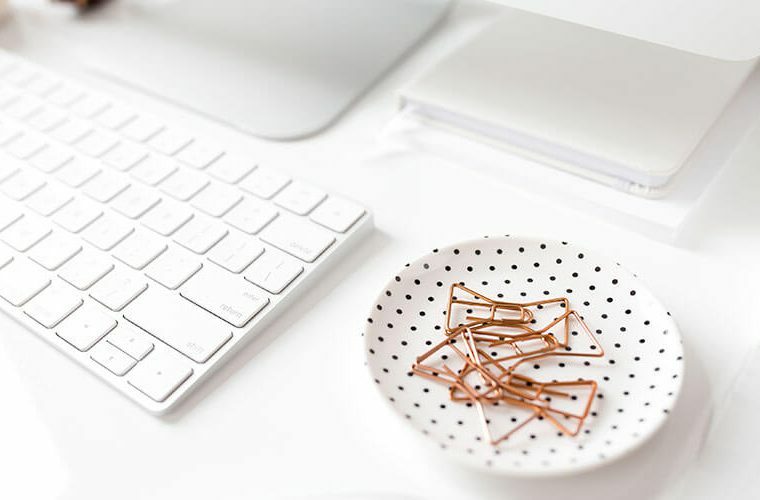 When you create a page or post you have the ability to specify what you want your URL to be and generally it is based on what keyword you are targeting for your post, which helps with the overall SEO or search engine optimization of your blog. 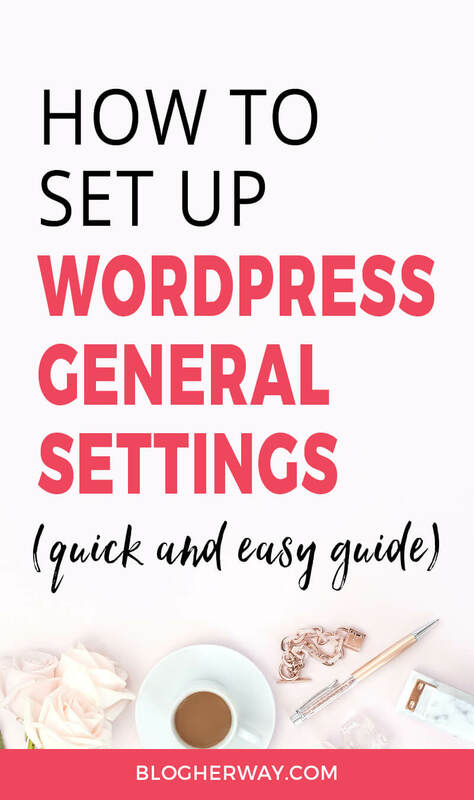 To recap, as you set up your WordPress general settings, the most important items to change are your site title, tagline and permalink structure to help establish the structure and foundation of your blog and help your website be found in search engines. 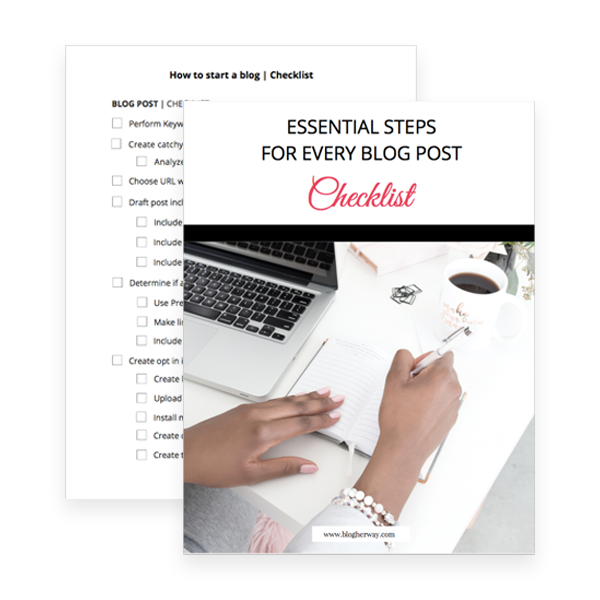 Don’t forget to download my blog post checklist. This checklist is handy when creating a blog post. 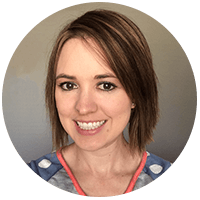 It will walk you through all the essential steps to help maximize your post for SEO, lead generation and social media.